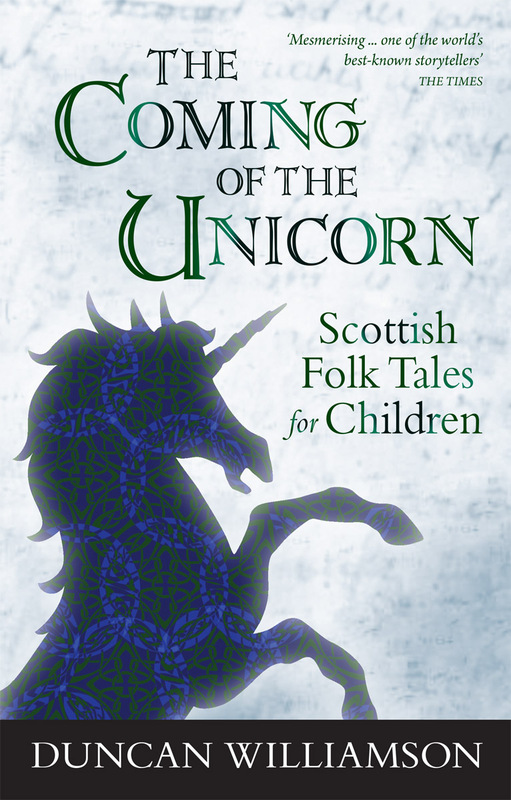 A wonderful collection of traditional Scottish stories for children, full of animals and ogres, kings and broonies, fairies and ordinary folk. In this collection, he passes on some of these wonderful children's folk and fairy tales. 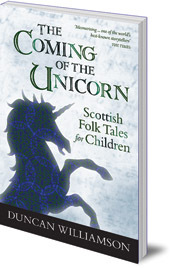 For over sixty years Duncan travelled around Scotland -- on foot, then in a horse and cart, and later an old van -- collecting tales, which not only come from the Travelling People but from the crofters, farmers and shepherds he met along the way. This collection includes tales about cunning foxes and storytelling cats, hunchbacked ogres and beautiful unicorns, helpful broonies and mysterious fairies, rich kings and fearsome warriors, as well as those about ordinary folk trying to make their way in the world. The stories have been written down as faithfully as possible to Duncan's unique storytelling voice, full of colour, humour and life. Duncan Williamson is a Floris Books featured author. Read all about this author's life and work on our dedicated author page. Duncan Williamson was born in 1928 on the shores of Loch Fyne. He was the seventh of sixteen children born to a family of Travellers, who set up camp in the same place every winter and wandered the Highlands during the summer, hawking their tin and natural willow wares. Duncan left home at the age of fifteen and spent the next forty years travelling, continuing the traditional trades of his people. In 1980 he moved into a farm cottage in Fife with his second wife, Linda, who transcribed some of his vast repertoire of songs, stories and family history. Duncan died in 2007, leaving behind a worldwide legacy. His reputation was extraordinary and the impact of his storytelling continues in literary editions of his work, published by Canongate, Cambridge University Press, Penguin, Mondadori, and more recently Birlinn, Luath Press and Floris Books. Linda Williamson was born in Madison, Wisconsin in 1949. She has a PhD from Edinburgh University, and is an American folklorist, storyteller and editor. She has three children and five grandchildren -- on both sides of the Atlantic. Find out more about Duncan Williamson, his life and his storytelling on our Duncan Williamson Biography page.